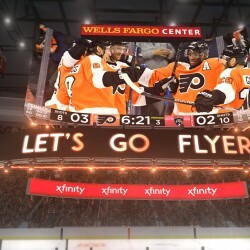 Comcast Spectacor and Korean telecommunications giant SK Telecom announced Monday that they're launching "T1 Entertainment and Sports," a new joint esports partnership. 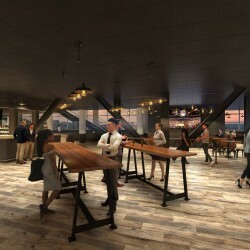 Comcast Spectacor today announced the plans for an expansion and redesign of the Wells Fargo Center’s exclusive event-level club. 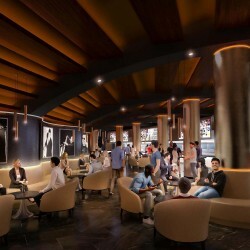 Details of the reimagined Center City Club are the latest string of advances unveiled within the arena’s multi-year Transformation 2020 initiative. 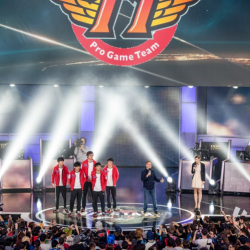 SK Telecom and Comcast Spectacor have reached a deal to form a global esports joint venture. 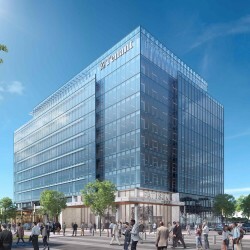 The newly created entity, to be named T1 Entertainment & Sports, will include the ultra successful SK Telecom T1 League of Legends (LoL) Champions Korea (LCK) team, as well as teams in competitive gaming segments that include Fortnite, PlayerUnknown’s Battlegrounds, Super Smash Brothers, Hearthstone and Apex Legends. 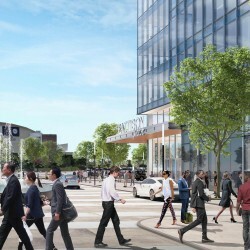 The next phase of the $250 million, multi-year 'Transformation 2020' initiative surrounds significant upgrades throughout the arena’s Main Concourse level, which will deliver an impressive and energizing welcome to every guest who enters the venue. 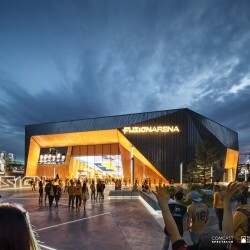 To be completed by the Fall of 2019, the next wave of enhancements embody the largest investment and most impactful improvements since the arena first opened its doors in 1996. 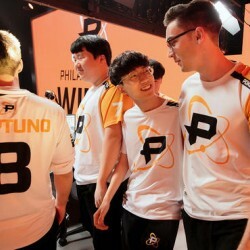 For the first time since their inception in 2017, the Fusion will play a full-squad professional Overwatch League match in Philadelphia on Dec. 1 at Lucky Strike in Center City. 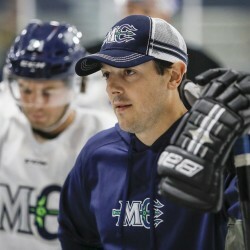 Down on the ice, still the smallest person on skates, Danny Briere is gesturing with his hand and his stick, explaining some of the intricacies of working along the boards to 26-year-old Terrence Wallin, a Yardley native and assistant captain of the ECHL's newest team, the Maine Mariners. 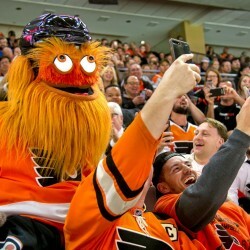 Gritty has emotionally wrecked Philly, a city that went from hating everything about him to defending his honor at all costs. In just two weeks.